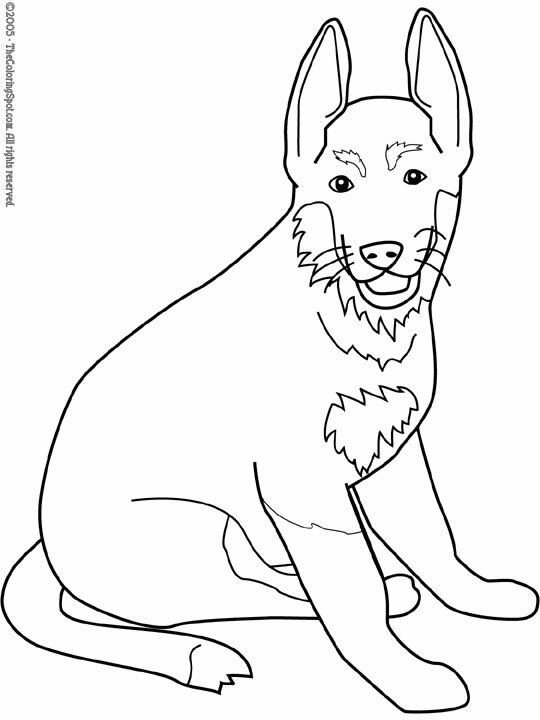 A German Shepherd is a dog that originated in Germany back in the eighteenth century. Today this dog has many roles in society such as being a police dog and an assistance dog. They are very easy to train and they also make the perfect watchdog.